The University of Leeds is investing £10m to develop the UK’s first dedicated centre for high speed rail technologies and system integration. Offering a ‘complete system’ approach to high speed rail engineering, it will give the UK an unrivalled centre of excellence for high speed rail planning, design, construction and manufacturing. The Institute for High Speed Rail and System Integration will include a high speed railway infrastructure and vehicle system test facility. From foundations and track, traction systems, to braking, energy harvesting, sensor technology and digital systems, the Institute aims to optimise the efficiency, performance and safety of high speed rail. Working with other institutions in the north, it will also help address the skills gap to support rail industry growth, with undergraduate and postgraduate courses to support industry demands. The University says Leeds is ideally located to lead the development of high speed rail and system integration, being at the centre of HS2’s Yorkshire Hub. The area is targeted for major economic growth from the HS2 construction project, with the HS2 rolling stock depot also located to the east of Leeds. Iain Roche, Head of Innovation for HS2, said: “HS2 is delighted that the University of Leeds is launching the UK’s first Institute dedicated to high speed rail and system integration. Professor Lisa Roberts, Deputy Vice-Chancellor for Research and Innovation, at the University of Leeds added: “This is a timely investment in this Institute, supporting not only the development and construction of the UK’s high speed network, but also positioning the region and the UK as pioneers in modern high speed rail technologies. The UK is investing £12 billion per year in rail infrastructure, with new UK projects in the pipeline worth a total of £88 billion. 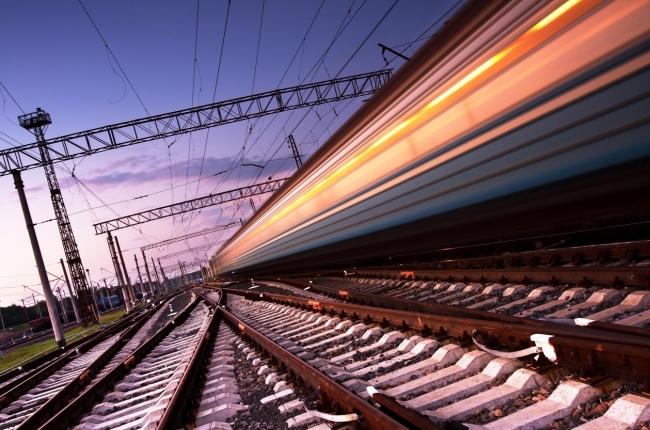 High speed rail investment is predicted to be over £380 billion by 2022. The Leeds City Region is getting HS2 ready, integrating high speed rail in its plans for economic growth, as well as the development of the South Bank and the Leeds Station complex. Together with the High Speed Rail College in Doncaster, the Network Rail Campus in York and the manufacturing capabilities of the Leeds City Region, there is an unprecedented economic opportunity for advanced manufacturing, engineering and education in the region and the north, to complement the Northern Powerhouse agenda. 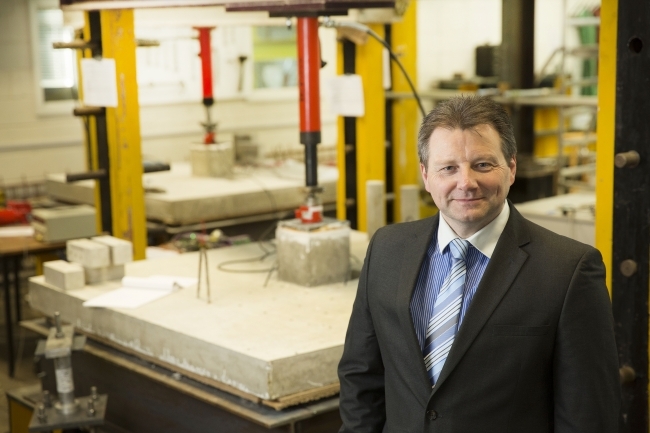 Leading the Institute for High Speed Rail and System Integration is Professor Peter Woodward, the University’s new Chair in High Speed Rail Engineering. Professor Woodward said: “We will be drawing on the full range of Leeds’ significant research strengths to offer unrivalled support for a high speed rail network in the UK. Full-scale testing of track and train dynamics under extreme stress and speed to optimise design and assess performance of new technologies and materials. Develop new technologies, such as low cost titanium, and the impact of rolling stock components and new traction systems. Advancing remote, wireless and intelligent sensing and data analysis, to ensure digital infrastructure is linked to a digital rolling stock and provide the potential for real time control on new and existing networks. Expertise of modelling, robotics and control systems to contribute to new infrastructure (civil and digital) and train designs. Improving pantograph-catenary dynamics and alternative power pickup systems ensuring sufficient power to trains travelling at high speed. Ensuring high speed train-track interaction optimised for safety and comfort, with trains that are highly efficient yet low maintenance. The Institute will also work with a range of international partners, including SouthWest Jiaotong University, one of China’s leading railway engineering universities, where Leeds has opened a joint school.